Alison Davin’s San Francisco-based firm, Jute Interiors, specializes in crafting home interiors from start-to-finish, from space planning to final furniture selection. She gave us her top tips for getting the furniture to fit just right. “We always start with function,” says Davin. “Having something fit your ergonomic requirements trumps what it looks like in the space.” This means Davin reviews all of the uses for a particular piece and makes sure to incorporate the client’s personal preferences. For instance, she might place a higher-backed sofa before the television so that tall family members don’t have to lie down every time they watch a show. In the dining room, Davin often hears the request for “three hour chairs,” meaning seats need to be comfortable for long meals. Lastly, she says to check with the whole family before making a final purchase. “Weigh in with all the different family members and get their ergonomic requests,” she says. Everybody sits in the sofa differently, so having everyone try it out first is important to avoid costly returns. Catalog photos are deceiving, says Davin, and never depict the size and scale of items accurately. “Definitely look at the dimensions before you order something that you haven’t seen [in person],” she says. 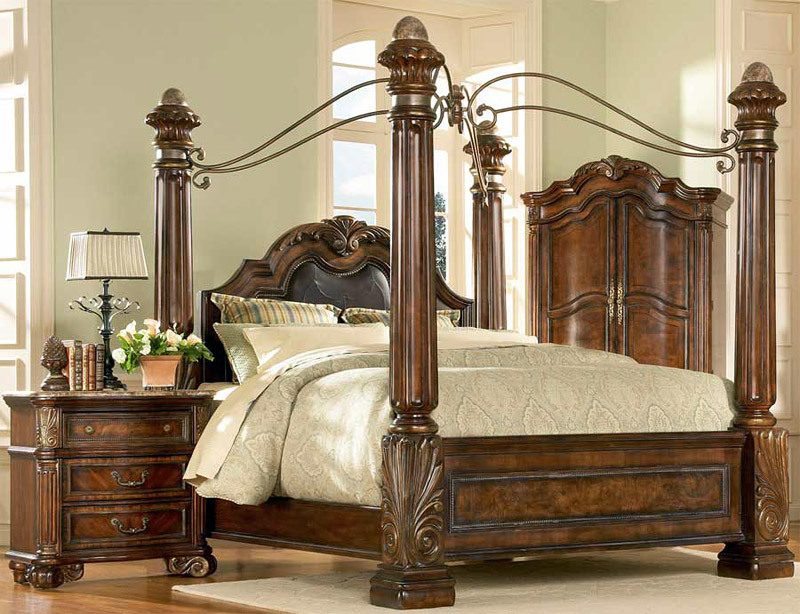 Ask yourself how a piece will fit in the intended room, as well as how it will be transported there. The latter is too often overlooked. Davin has heard many stories from clients about furniture-buying attempts that ended up with their purchase never actually making it in the house. “It didn’t fit in their freight elevator or through their front door,” she says. Before buying, use painter’s tape to block out where the piece will go in the room and take measurements of all the doors and stairwells it will traverse to make it home. Davin suggests doing a bit of research into where a piece of furniture was made and its materials, in order to avoid products that might contain harmful chemicals such as formaldehyde or fire retardants. Both substances have historically been common in furniture construction. Formaldehyde is currently found in wood glue, while fire retardants are often in upholstery foam. While it’s not possible to completely avoid contact with these chemicals, making more informed purchases might lessen your exposure via their off gassing. Here’s a roundup from the Environmental Working Group of five couches without fire retardants that can be bought from large retailers, including Ikea, Room & Board, and Crate and Barrel. Assessing whether a piece of furniture is proportional to the room and to the other pieces around it, or understanding if you got the scale right, can be tricky for non-designers. “If somebody can’t necessarily figure it out, I think it’s always good to not be afraid of larger pieces,” says Davin. To get a pleasing mix of furniture pieces in a single room, Davin suggests varying their basic shapes. “What I typically do is count up how many rectangles, diamonds, and circles are in a space,” she says. Then she makes sure one shape isn’t overly dominant in the scheme. “For instance, if you have a round lampshade and a round mirror above a fireplace, then maybe you do a rectangular coffee table and a rug that has a graphic pattern, just to balance out the shapes,” says Davin. ← Are Citrus Fruits Poisonous to Cats And Dogs? I like the recommendation to shop vintage or custom furniture. I think this could be a good way to differentiate myself from other rooms I’ve seen. I’ll have to look into some custom options as I think it could be a good way to get furniture that fits my home’s style perfectly. Thanks for sharing!